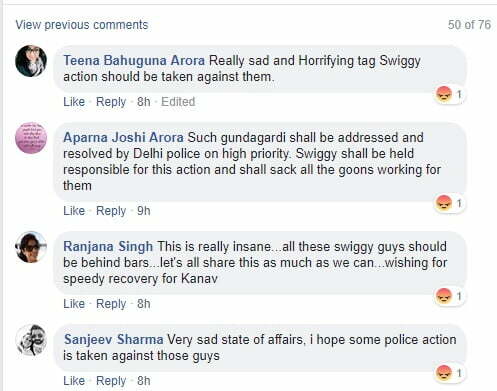 Kanav, who is a resident of Delhi was thrashed with iron rods and sticks by a couple of Swiggy delivery boys at a food joint, Delhi 19 situated in Kalkaji. At an argument on parking space with the owner of the food joint, the delivery boys vandalised the joint too. 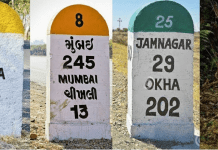 The boy was then rushed to a hospital nearby. He is stable now according to the reports. 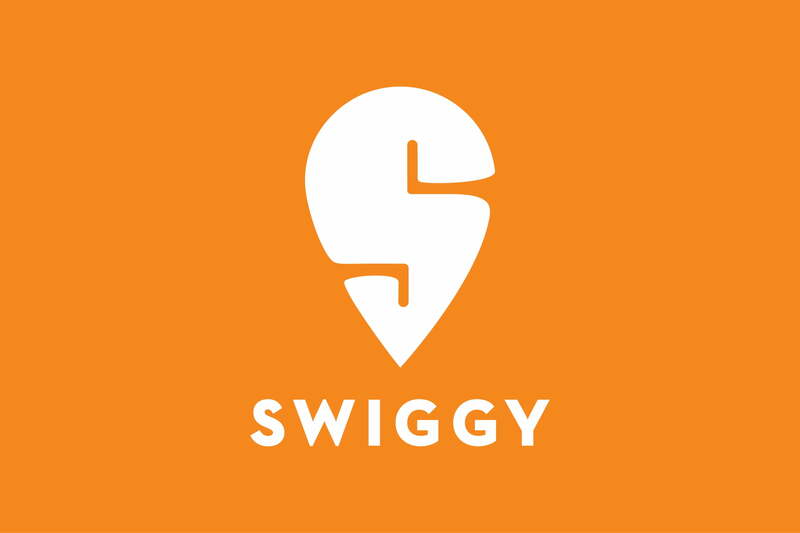 However, this incident leaves a great blot on the reputation which Swiggy enjoys, he boy was rushed to a nearby hospital and is reportedly stable now. 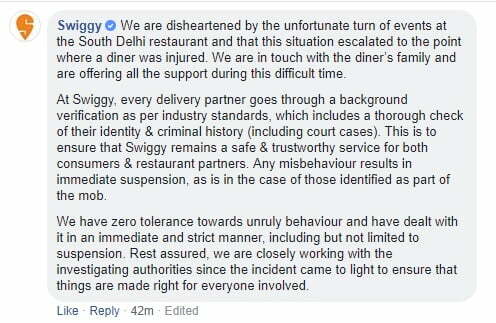 However, this incident leaves a huge blot on the market reputation that Swiggy enjoys, especially in the city. 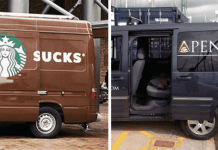 This post got around 115 reactions, 134 comments, and over a 100 shares or so, with netizens sharing the anger and pain of the victim in the comment box.